This competition is your chance to avail of €100.000 prize money, some iPhones and iPads. Get more information here! 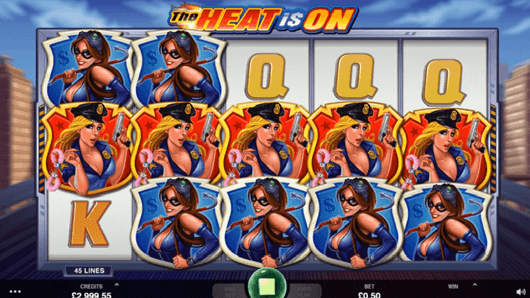 LeoVegas, one of the most reputable online casinos oriented both towards mobile and desktop players, has just launched an interesting promotional offer celebrating the NetEnt’s classic video slot – Starburst. The players’ favourite is already known for its sizeable prizes, this time backed up with the pool of €100.000 to be shared among the most successful participants. 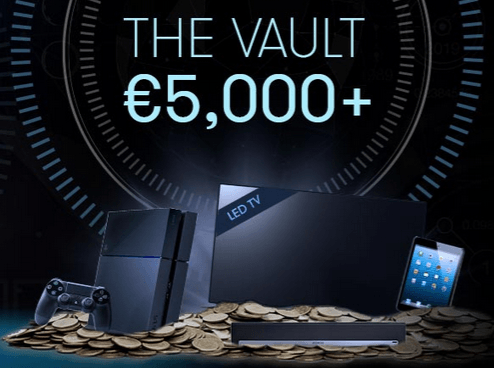 LeoVegas celebrates NetEnt’s classic Starburst with a €100.000 Giveaway. In order to qualify for this promotion, you have to be a registered player, or to open an account if not already, and make a minimum deposit of €10 to play it through on Starburst while your free spins will be credited at 14.00 CET the day upon making a deposit. 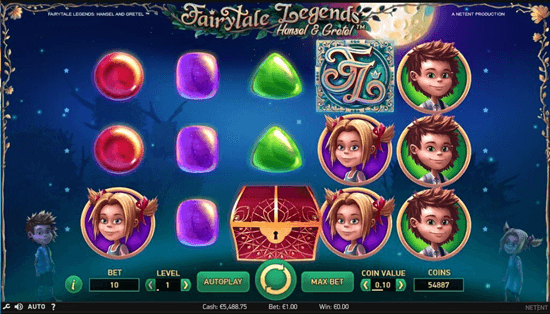 This way you will get 1 point to progress on the leaderboard, 1 ticket for the live draw, and finally another set of 10 free spins to play NetEnt’s other classics such as Twin Spin, Gonzo’s Quest, Dazzle Me and Jack and the Beanstalk. 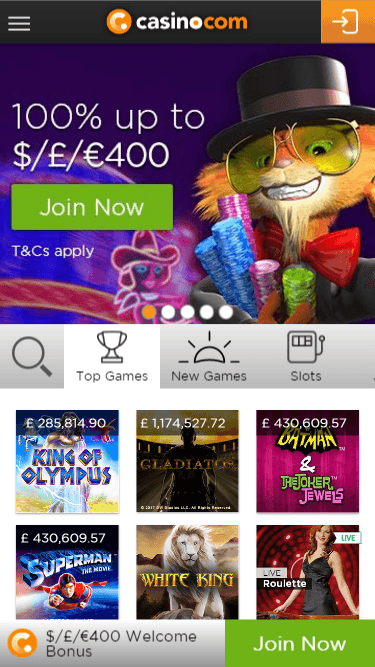 Mobile players are strongly encouraged to participate in the €100K giveaway, since they will get 2 leadeboard points accompanied with 2 live draw tickets, which means more chances to score the main prize. The draw will be held at 18.00 CET on the 24th of March at the Starburst Live Roulette table, where the player number one will get the major prize of €10.000, players placed from the 2nd to the 4th place €1.500 each and players 5-10th will score €1.000 in cash. Other lucky participants can get back home with the latest editions of iPhone, iPad and iWach. 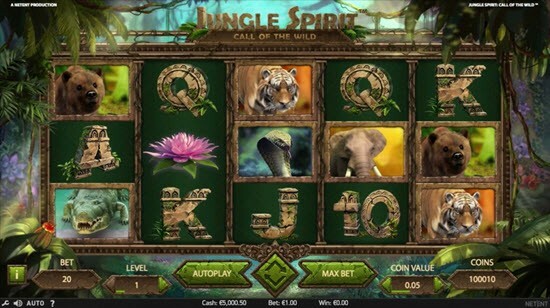 Please note the giveaway still comes with the modest wagering requirements, where you will be given an amount of 72 hours to make use of the free spins. 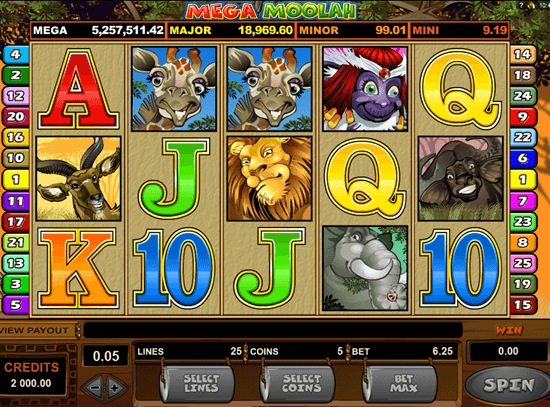 At the end of every week, the leaderboard will be reset and the maximum of spins you get per day is capped at 100. Still, if you missed last years €20.000 LeoVegas Giveaway, we recommend you to not miss it this time – enter the competition by clicking our Download button!